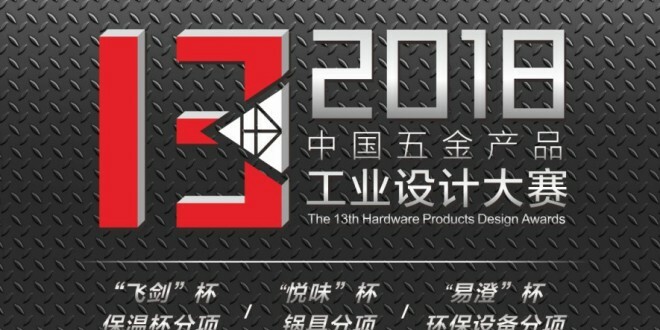 China Hardware Product Design Competition has been held for 13 times since its foundation in 2006. As an international design competition, it attracts participation of designers from dozens of colleges and universities, design companies as well as independent designers from more than 20 countries and regions around the world. 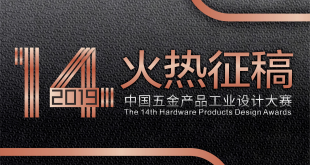 In order to improve innovative design ability of hardware and promote hardware product development in China, the 14th China Hardware Product Design Competition formally opens. Zhejiang Feijian Technology Co., Ltd.
Zhejiang Yicheng Environmental Protection Technology Co., Ltd.
Yongkang Haili Industrial Co., Ltd. Please visit http://www.ykwjdesign.com/ for winning designs in the past years. 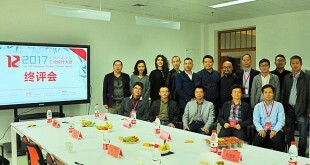 Director: He Renke, dean of Academy of Arts in Hunan University, professor, doctoral adviser, rich experiences of judging in international product design competition like IF and Red Dot. Vice director: Zhou Xu, professor, doctoral adviser, experts in graphic design and calligraphy. Product categories: Coffee pot, mug, glass, sports plastic cup, insulated lunch box, travel pot, etc. 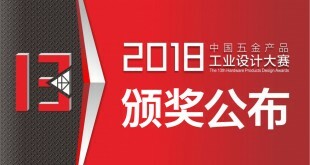 Sponsor enterprise: Zhejiang Feijian Technology Co., Ltd.
Keyword: a water cup that can be used in different sports scenes, should be convenient and professional (such as marathon, cycling, mountaineering, skiing, hiking, etc.). Product category: storage box, trash can, etc. Sponsor enterprise: Yongkang YiBo Design Studio. Product categories: waste water, waste, dust control machine etc. 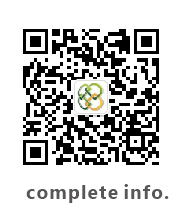 Sponsor enterprise: Zhejiang Yicheng Environmental Protection Technology Co., Ltd. Product categories: hose reel related products (water, gas, electricity, etc.). 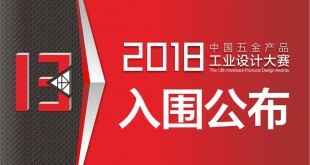 Sponsor enterprise: Yongkang Haili Industrial Co., Ltd.
Keyword: fashion appearance, reasonable and practical function, suitable for construction, vehicle maintenance, electronics and communications, home and garden. In each of three categories, there is one golden prize, two silver prizes, three bronze prizes, and five excellent prizes as well as several Entry prizes and Excellent organization awards set. If the golden prize is vacant, the bonus will be used in additional setting of silver, bronze and excellent awards. which will be selected from 4 gold awards and be awarded an additional bonus of RMB 50,000 yuan. All entrants must be sure that their entry is entirely their own work; No multiple submission ; Entries which are not in accordance with the rules will be disqualified. 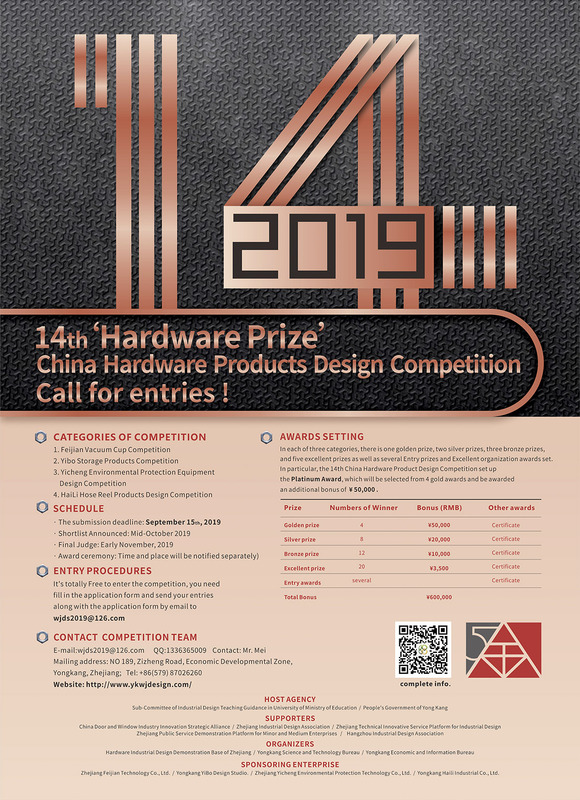 The entry layout is composed by the following contents: category of competition, more than two main views of the product, design instruction, title of the entry (there should be NO name of participants in the entry layout). Format of the entry: JPG file, A2 (420mm*594mm), 200dpi. Only one layout is needed for one entry (Number of entries are not limited). Unlimited representation skills as long as the ideas are clearly showed. Personal income tax should be paid by the winners and the committee will pay it on behalf of the winner from the bonus. The intellectual property rights of golden, silver, bronze and excellent prize in the competition are belong to sponsor enterprises and organizing committee of competition. The sponsor enterprises have the right to make patent application for winning works before exhibition. The designer possesses co authorship. As to winning works, the participants should not transfer, publish and make it in other exhibitions. Otherwise, legal actions will be taken against such cases. Sponsor enterprises and organizing committee of competition has right of exhibition, publishing and publicizing all entries in the competition. Entries which are not original will be disqualified whenever once sufficient evidence is found. 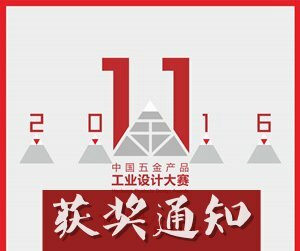 Prize money will be transferred after award ceremony in accordance with Chinese tax provisions and processes in the current year. Prize money will be transferred to the appointed personal account or the company (including the branch company) account. 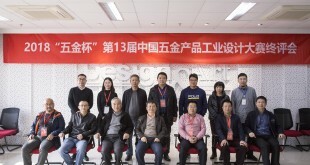 Organizing committee of competition reserves the right of final explanation.